Welcome back, friends! 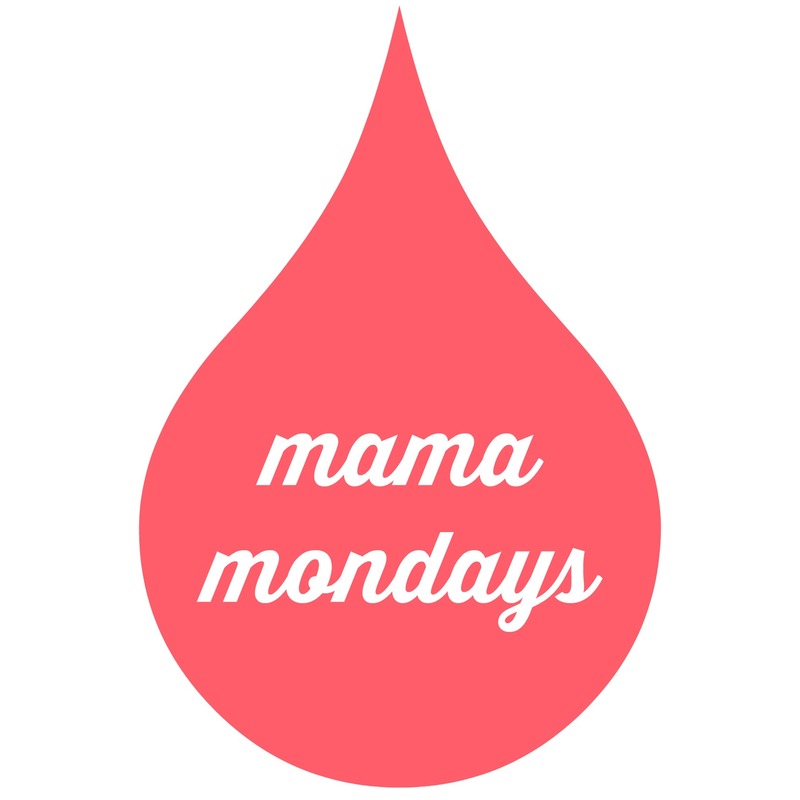 I’m so glad you stopped in for our first mama monday moment. Last week I introduced this weekly installment and ever since have been eagerly anticipating our first step together. Because, really that’s what this is, a step towards better self-care…a step towards wholeness in Christ. There are days when my tank is really low…days when I am forced from my warm cocoon way too soon and thrust into the mayhem of the day. Screaming baby. Toothpaste adventures. Milk spills. Broken dishes. Dog accidents. Let God’s Word breathe life into you. Read those verses again. Dwell on them. This is the essence of Lectio Divina (Latin for “Divine Reading”). 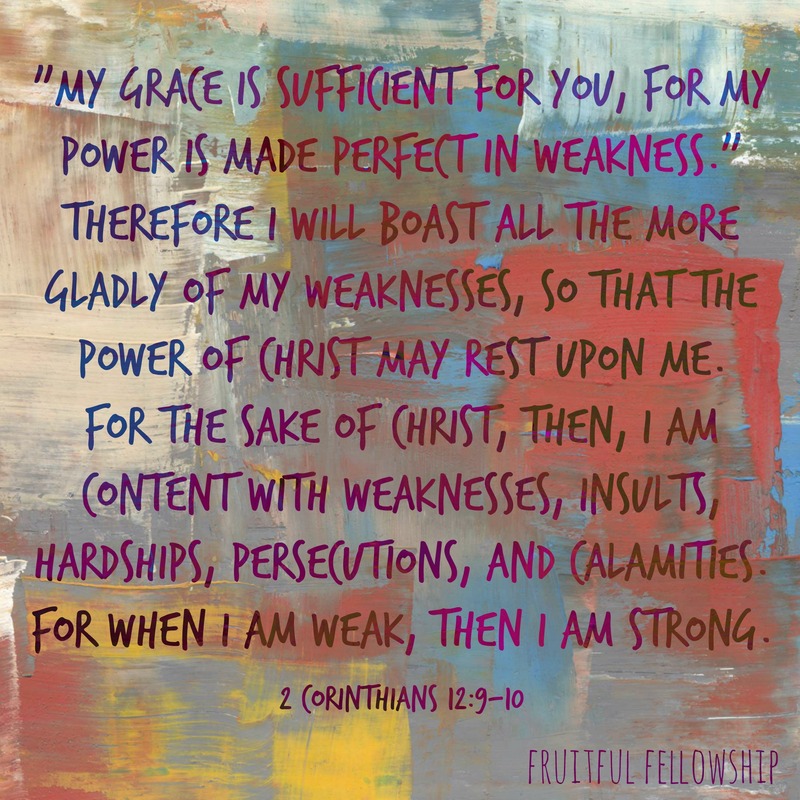 I was first introduced to this spiritual discipline during my University days. I hadn’t experienced a lot of liturgical practices growing up but as I have come to learn more about a number of them, I am deeply touched by the ways in which they can cause one to reflect on the Lord. I have even been considering creating a liturgical calendar with activities for our little family. I hope that you can find a way to apply this lesson to your own life. Basically, you can pick any portion of Scripture you like. It’s best done with short passages, so that you can contemplate and slowly digest His truth. Try to get away from the noise (lock the bathroom door, hide in a closet if you have to). Get comfy. (Yay yoga pants.) Breathe. (I seem to forget to do that sometimes.) Pick a verse and read it slowly. Read it again. Pause on phrases. Repeat the truths out loud. Memorize them and hide God’s Word in your heart. It doesn’t have to be a long time, but I strongly believe that the Lord will use whatever time we give him. If you have 5 minutes, let that time of Lectio Divina be a conversation with your Father. Let the Holy Spirit refresh and renew you for the rest of your day. So when your toothpaste-covered/milk-splattered children come roaring around the corner, you will have the strength and joy of the Lord to embrace them. Grace and peace to you, dear ones.